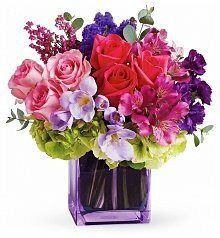 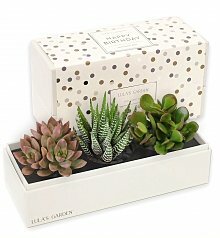 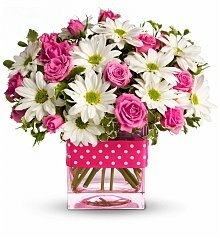 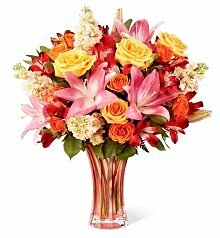 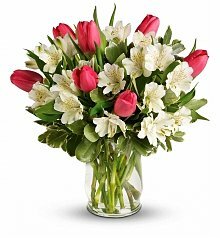 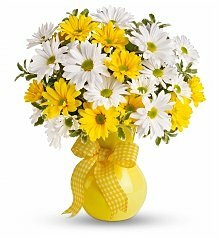 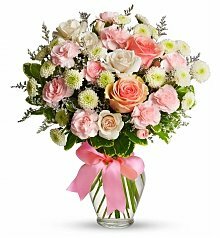 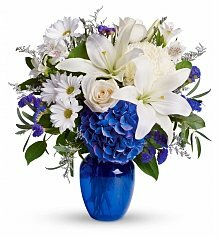 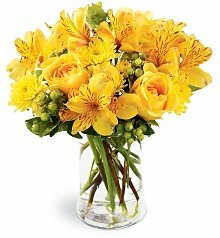 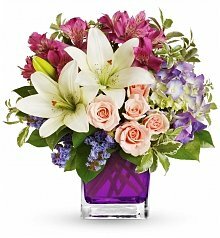 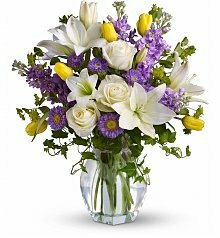 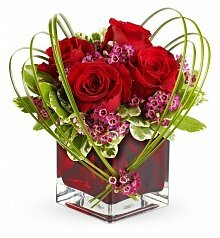 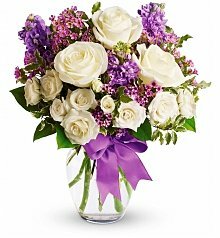 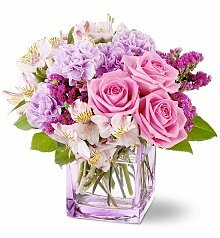 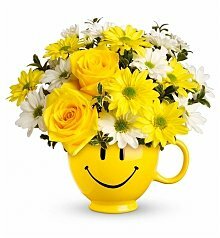 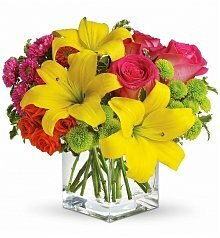 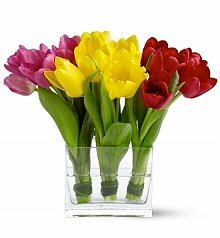 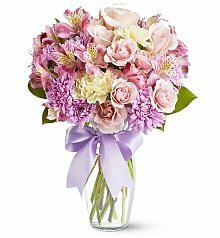 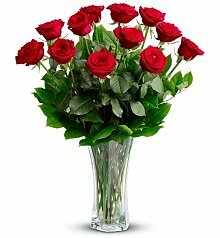 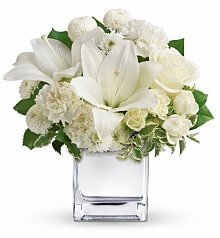 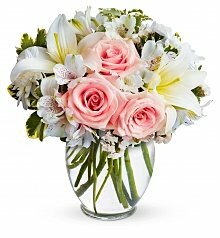 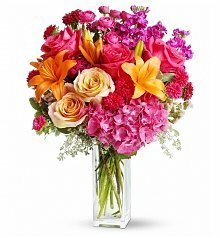 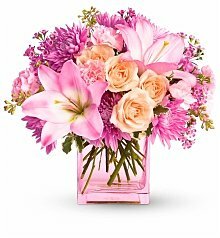 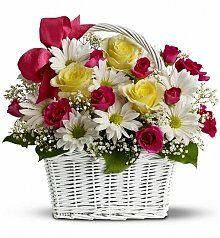 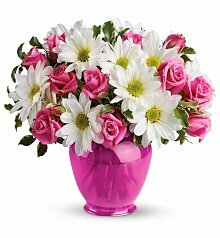 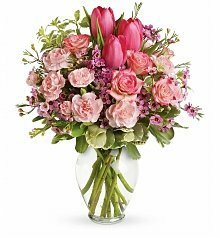 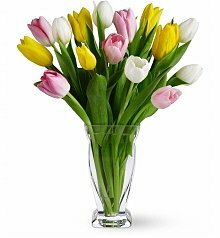 Order by 2pm EST for same day delivery of flowers to Detroit, MI. 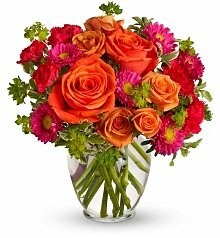 Detroit, the city where Motown music originated, is a place steeped in great music history. 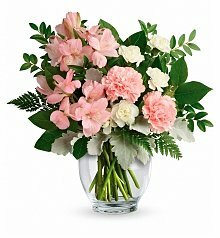 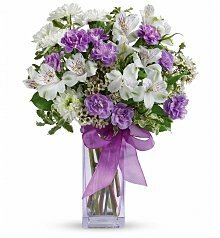 And if you have an occasion coming up in Detroit, whether it’s a birthday, anniversary, a reason to wish someone well, or a time to send sympathy, a beautiful bouquet will be music to the ears of your recipient. 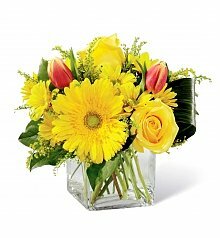 Field-fresh flower arrangements delivered by a local Detroit florist are sure to brighten anyone’s day with your heartfelt sentiment whether it’s a special day to celebrate, or a day when the receiver just needs to be reminded that someone is thinking about them. 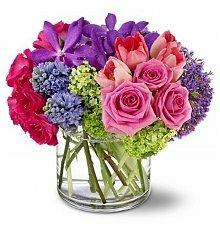 Our preferred network of Detroit florists are guaranteed to be some of the best in the city, because each one undergoes our thorough screening process. 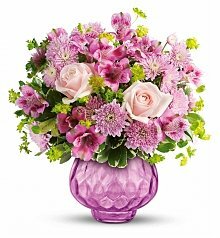 Our chosen floral arrangement experts receive your order and immediately get to work hand-selecting and placing blooms in beautiful vases to the exact specifications of your order. 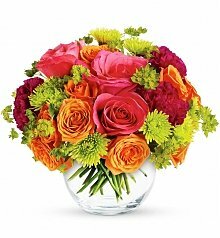 And because it’s their name behind the order as well as ours, tender care and expertise go into crafting each and every order to perfection. 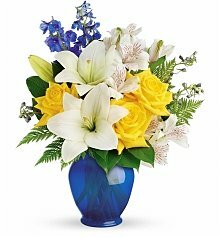 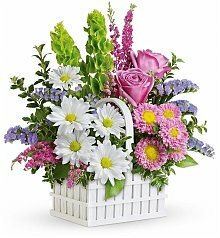 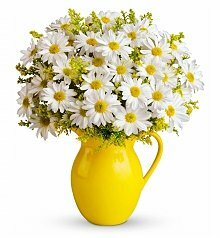 No matter where in Motor City your order is destined to go, from a downtown office building, to a home in the East Side, West Side, North End, or Southwest, we have a local florist that delivers there. 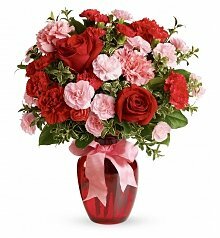 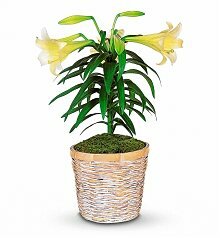 Your arrangement will be hand-carried to the receiver’s door on the date you specify, whether that’s tomorrow, next week, or even later this afternoon! 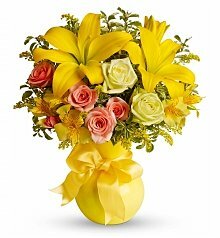 For same day deliveries, just make sure to place your order before 2pm in the recipient’s time zone, and we’ll get them there!